Inside Design Studio was established in Vancouver, BC in 1997. Led by award-winning designer Judy Henderson, we focus on modern hospitality design for a long list of global clients, including Hilton, Westin and Coast Hotels. With a reputation for innovative design and precise project management, our team brings together expertise from around the world to push design boundaries with innovative details, distinctive colours, new materials and fresh ideas. With 20 years of design experience, Judy Henderson leads the IDSI team through each project, from strong concept to innovative solution. 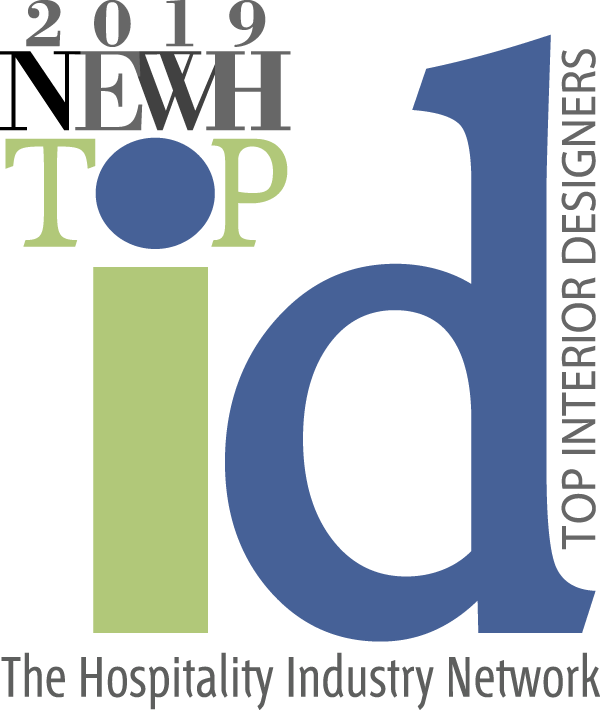 Since starting Inside Design Studio Inc. from scratch in 1997, Judy has built an exceptional team of designers, who strike the delicate balance between creativity and responsible, sustainable design. Her favourite part of the design process? Sitting down with clients to identify ways to maximize the potential of a project, whether it’s to boost business sales or to create a residential space that truly reflects the desires of those who live there. Judy’s project experience spans from office, residential, and institutional to hospitality design. Along with working on five-star hotels in Australia, she has handled numerous urban hotel, destination resort, and international hotel brand projects in Vancouver and throughout BC. According to her personal design philosophy, great design has clarity. 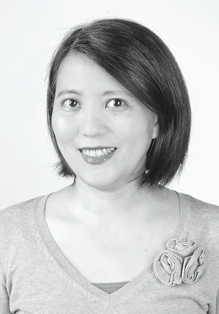 She is encouraged by the growth of environmental design and embraces its principles. Always the designer, Judy loves visiting major cities and absorbing their approach to design, architecture and urban planning. For her, however, inspiration doesn’t come only from the urban environment, she is also influenced by British Columbia’s boundless natural playground. She has a Bachelor of Interior Design from University of Manitoba, and is a Registered Interior Designer accredited through the National Council for Interior Design Qualification. She holds a Bachelor of Art in Interior Design from the Academy of Art University in San Francisco and is accredited through the National Council for Interior Design Qualification. Laura believes that good design is a result of an inspired and sensitive response to the architecture, the location, the environment and the client’s vision. 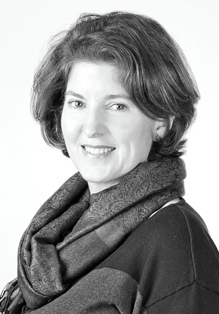 Laura has over 15 years experience, is LEED accredited, and a Registered Interior Designer. Laura Sloan adds value, beauty and functionality to every project she undertakes. Her straight-forward, client-centred approach creates winning commercial and hospitality interiors.